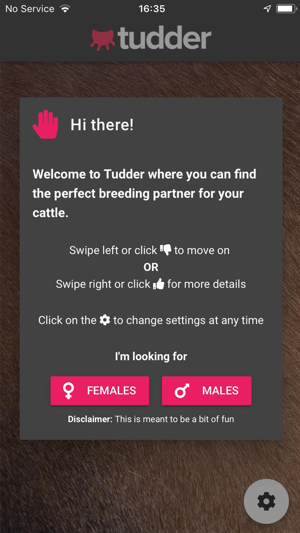 Tudder is a new swipe-led matchmaking app, helping farm animals across the UK find breeding partners in the quest for moo love. 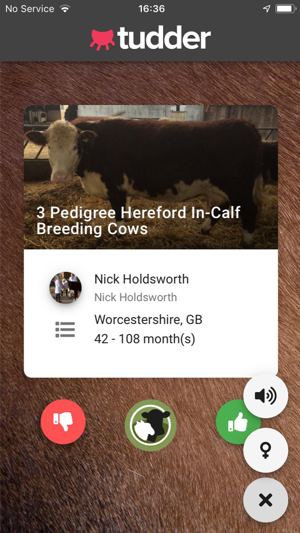 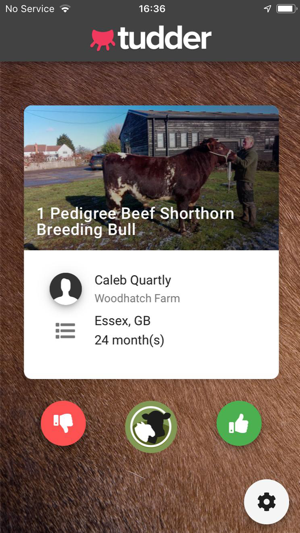 The app, designed by SellMyLivestock, seeks to unite sheepish farm animals with their soulmates, featuring data-profiles of farm animals from 42,000 farms across the UK. 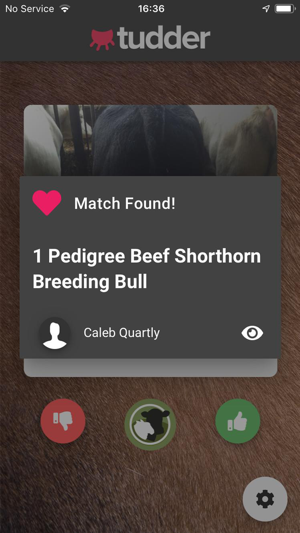 Playing the role of moo-pid, farmers can download the app, and through their phone swipe right for yes and left for no in the search for the perfect match.